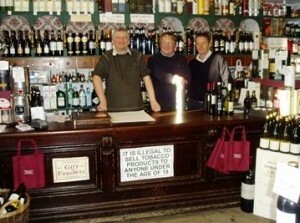 Clitheroe is famous for its multi award winning, quaint but spectacularly stocked wine shop owned by the Byrne family. Its frontage gives nothing away until you enter its tardis like interior, jam packed full of sublime wines and spirits from all over the world. Each family member is a specialist vintner and there is not many wines and spirits they don’t know about, cannot get or don’t stock! 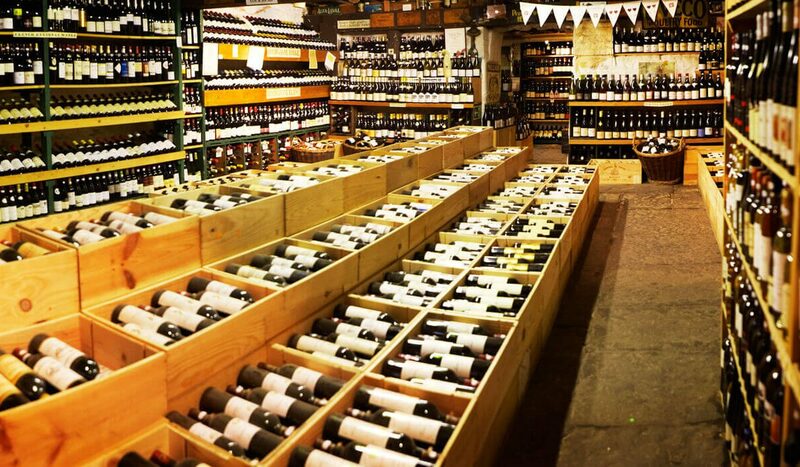 They run regular wine tastings at their warehouse, also situated in Clitheroe which is fully recommended, so do get yourself on their invite list and ensure you have room at home for lots of cases, there is just no way you would go away empty handed! Pop into their shop on festival day on King Street (expect a queue!) or take a look at their marquee stand in the main food zone.